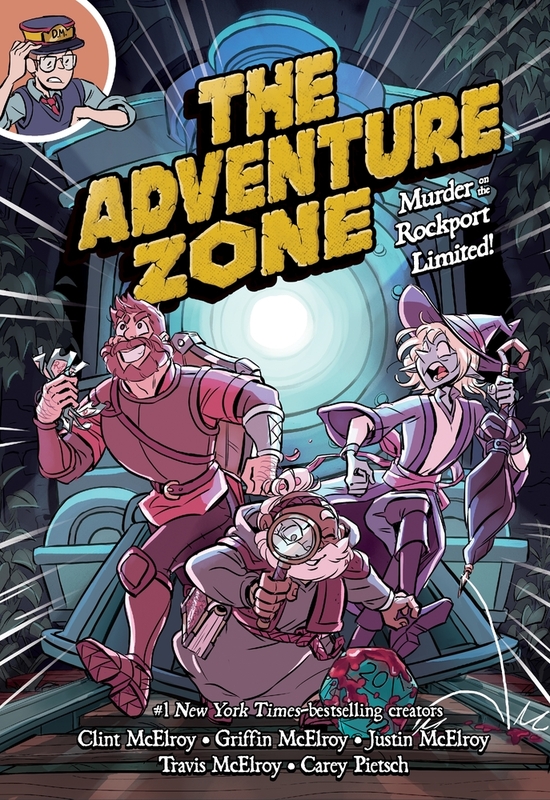 Hot on the heels of The Adventure Zone: Here There Be Gerblins, the smash hit graphic novel that launched the series, The Adventure Zone: Murder on the Rockport Limited picks up the saga where volume 1 left off. 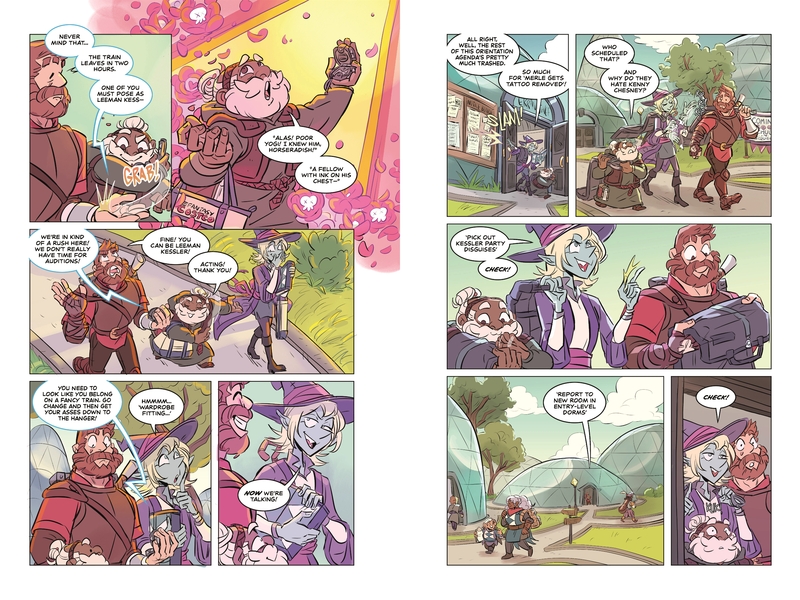 Both books are based on "The Adventure Zone," a tabletop RPG comedy podcast with downloads numbering in the tens of millions and an army of passionately devoted fans. 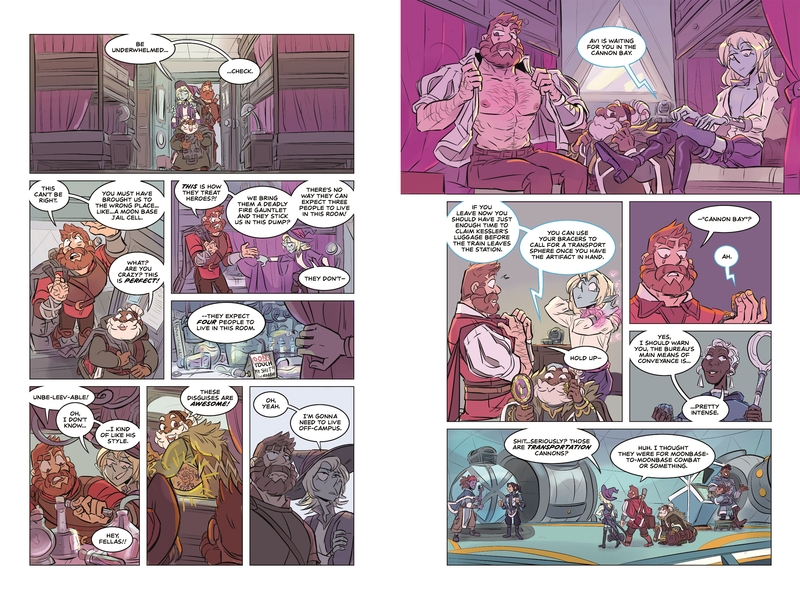 With art and co-adaptation from Carey Pietsch, the McElroys are once again turning their raucous freewheeling D&D campaign into some damn fine comics. Meet the McElroys! Clint was born first, which recent studies have shown is the best procedure for fathers and sons; then came Justin, Travis, and, last but not least, Griffin. This hilarious family gained fame in the world of podcasts with My brother My brother and Me (which spawned a popular tv show), sawbones, shmanners, rosebuddies, and a farcical romp called The Adventure Zone. Carey Pietsch is a cartoonist based out of Brooklyn, New York. 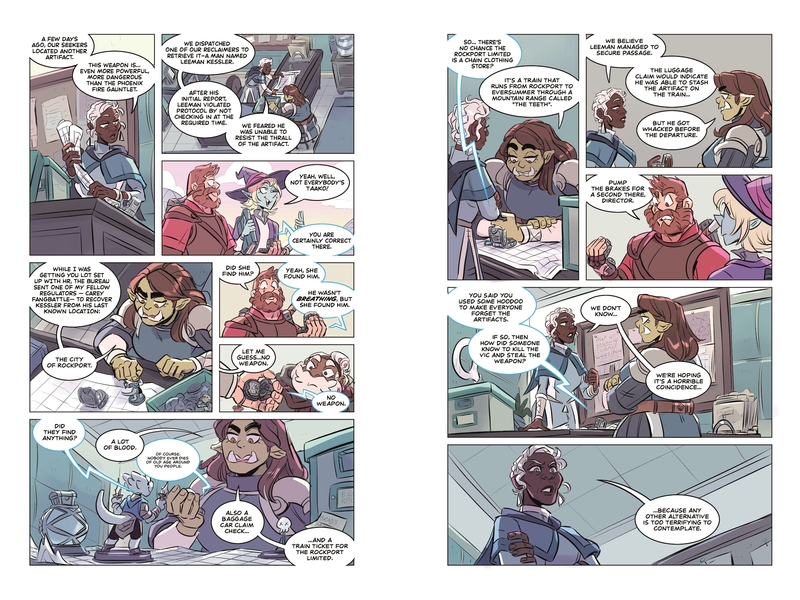 Her previous work includes drawing two arcs of Lumberjanes and the artwork for the Mages of Mystralia webcomic. 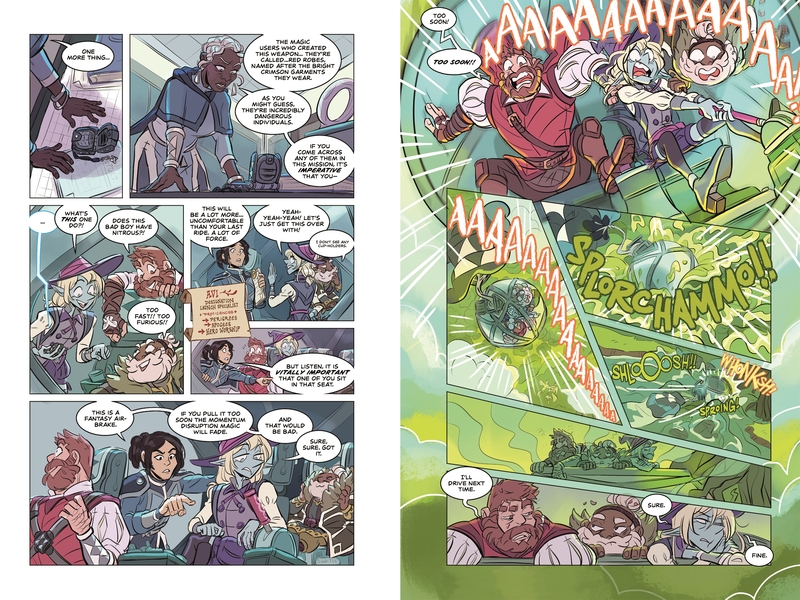 Carey also makes Keepsakes and other original comics about magic and empathy. Along with brightening her workdays, The Adventure Zone got her to join a D&D campaign.